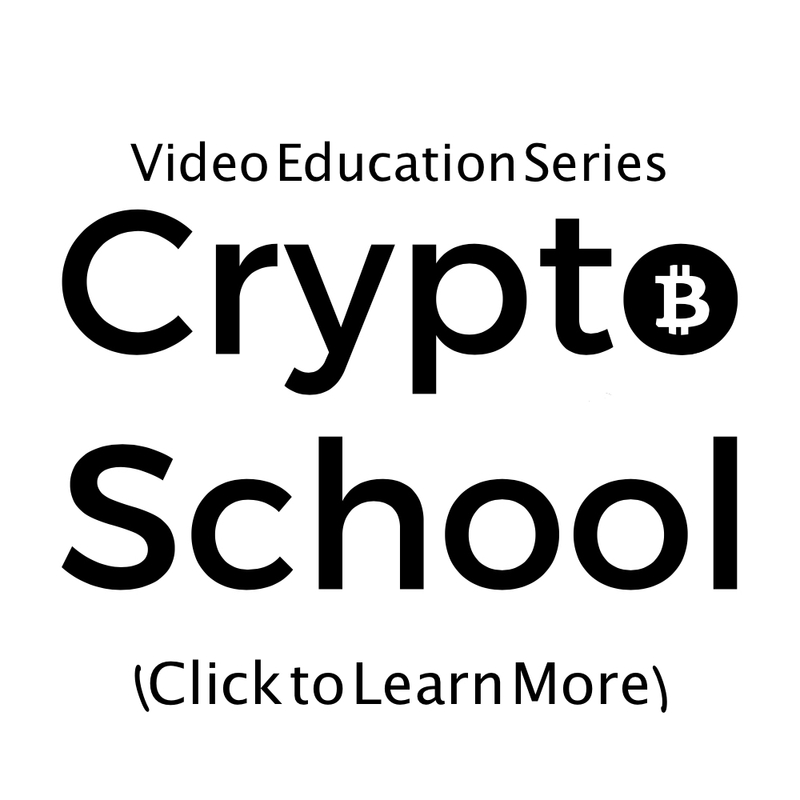 Get the most out of what The Crypto School has to offer. Join All 3 of our Programs! 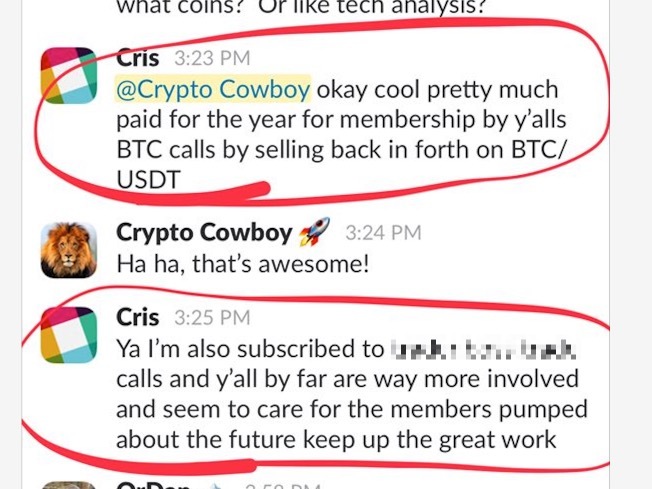 Look at what our members are saying about "Watch us Trade"!! Part 1: 3 Ways to buy Bitcoin and Cryptocurrencies with DOLLARS (USD). 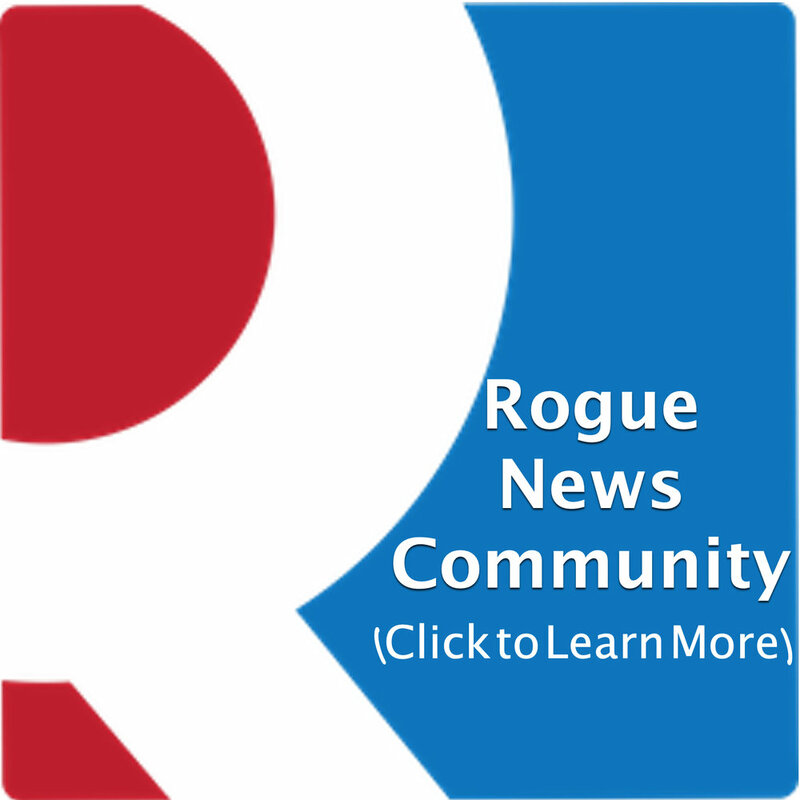 From V the Guerrilla of Rogue Money.